The mission of The Grand Junction Area Chamber of Commerce is to represent business and promote economic growth. 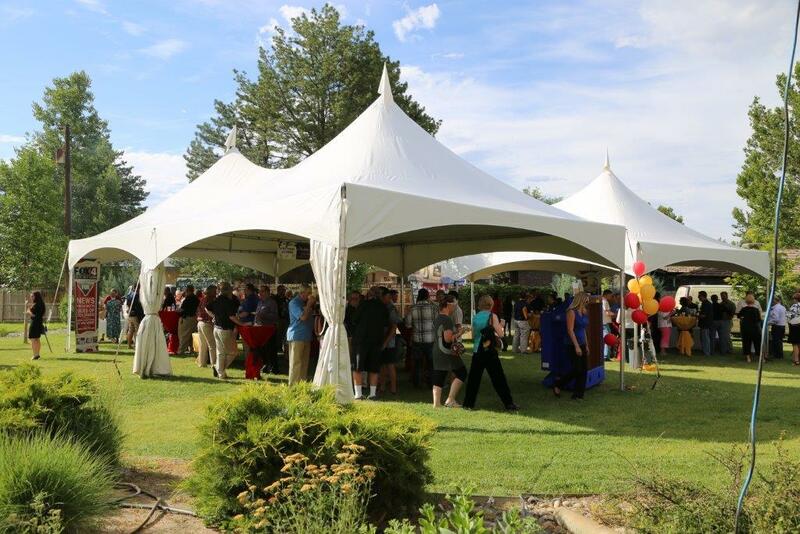 The Grand Junction Area Chamber of Commerce’s most prestigious level of membership is designed for companies who wish to gain maximum exposure and involvement within the Chamber. Membership is limited to 12 companies. Special events and programs provide Executive level members with opportunities to enhance their business relations and heighten publicity for their companies. This level also allows for exposure for branch locations. This level of membership is the backbone of the GJACC. Entrepreneur level members receive a bundled package of marketing and networking enhancements as well as services. This is the basic level of membership for the largest Chamber in Western Colorado. Members at this level receive a basic set of Chamber benefits that insure their voice is heard, they are helping to strengthen the economy and that they have access to potential customers and decision makers. RESEARCH SHOWS, AFFILIATION WITH THE CHAMBER TRANSLATES INTO BUSINESS RESULTS. JOIN THE MORE THAN 1,000 MEMBERS WHO BENEFIT FROM THE CHAMBER’S BUSINESS DEVELOPMENT, ADVOCACY AND COST-SAVING PROGRAMS. WHETHER A LARGE CORPORATION OR A SMALL BUSINESS, THERE’S A CHAMBER MEMBERSHIP LEVEL RIGHT FOR YOUR ORGANIZATION.